Club Dive Days at Stoney Cove. 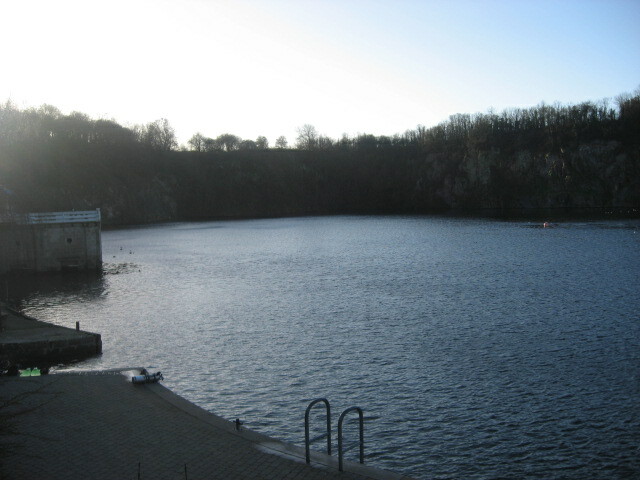 Our monthly visit to Stoney Cove , whether you are with us for a dive course or just for a fun dive or two, gives you the opportunity to enjoy this lovely dive site away from the bustle of a weekend session. Stoney is ideal for more advanced courses such as Wreck and Deep Diver. Tec and Self Reliant can be great fun here too. These visits are an ideal time to practice navigation with each attraction having good bearings on the site map. Kit hire is available for the day just let us know in advance and we will have everything prepared on the van for you. Stoney Cove has some great attractions so why not join us for a great day out? Contact us to book and your kit or course requirements and we will look forward to seeing you down there.